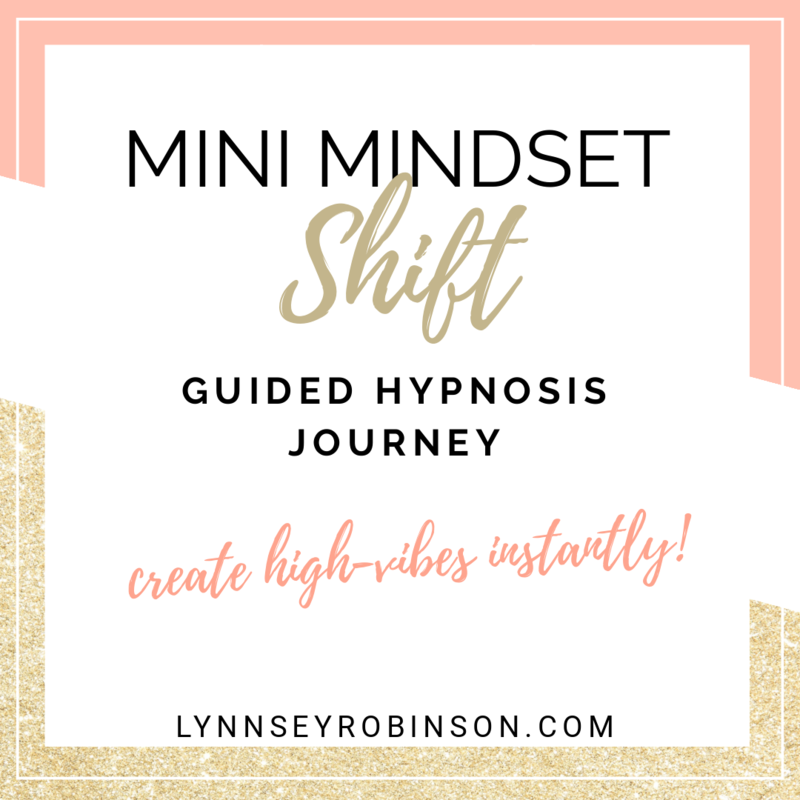 Take a few minutes out of your day and shift your mindset with this 12 minute guided hypnosis! Your future self will thank you! Get it here, or click the video link below. Don't forget to like and subscribe! PS- To direct download this audio to your device to listen to anytime, head to the bottom of this post! GET MORE AWESOME STUFF LIKE THIS RIGHT TO YOUR INBOX WHEN YOU JOIN MY COMMUNITY, PLUS GET THIS AUDIO AS A FREE GIFT FOR JOINING! Older Post[VIDEO] What's Hypnosis & How Does It Work?